MOHAMED is using Smore newsletters to spread the word online. 1. Animals and plants require oxygen for respiration. 2. Oxygen gas is colorless, odorless, and tasteless. 3. 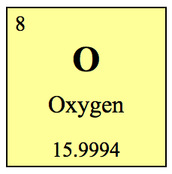 Oxygen is a non-metal. 4. Approximately 2/3 of the mass of the human body is oxygen. 5. 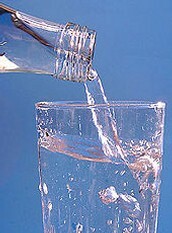 Oxygen is essential to human life, it is found in the air we breathe and the water we drink (H20). 6. Oxygen makes up around 21% of the air you breathe. It is also the most common element in the Earth’s crust (around 47%) and the third most common element in the Universe (but far less than hydrogen and helium, the two most common). 7. The sun’s mass is made up of around 1% oxygen. 9. 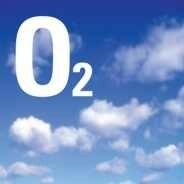 Oxygen was discovered by Joseph Priestley, Carl Scheele at 1774 in England, Sweden. 10. Oxygen is a part of a class of highly electronegative elements known as chalcogens. Chalcogens form the 16th group of the periodic table, and also include sulfur, selenium, tellurium and polonium. As the first chalcogen, oxygen is one of the most electronegative elements in the world, bested only by fluorine. 11. About 21% of air is oxygen. 12. It is the third most abundant element in the universe after hydrogen and helium. 50% of the crust of the earth by weight is oxygen. It is the most abundant element in the earth's crust. Oxygen's compounds with silica, silicates, are primary components of the earth's mantle. Common Uses of Oxygen This gas is used in various industrial chemical applications. It is used to make acids, sulfuric acid, nitric acid and other compounds. Its most reactive variant is ozone O3. 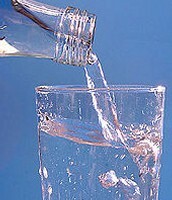 It is applied in assorted chemical reactions. The goal is to boost reaction rate and oxidation of unwanted compounds. Hot oxygen air is required to make steel and iron in blast furnaces. Some mining companies use it to destroy rocks. 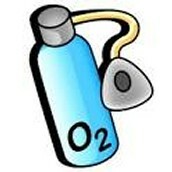 Use in Medicine and Health In healthcare institutions like hospitals, oxygen supplies are kept in stock. These are provided to patients who have difficulty breathing. 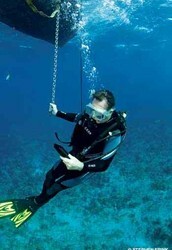 This breathing apparatus is also used by astronauts walking in space, scuba divers and mountaineers. Oxygen gas is used to destroy bacteria. The same oxygen gas is used to treat victims of carbon monoxide poisoning.